Build upper body strength with the FINIS Foam Pull Buoy. 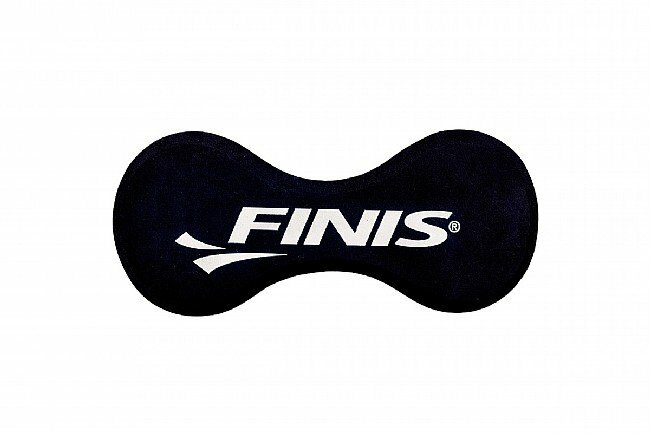 Simply place the Pull Buoy in between your thighs to secure; use a FINIS Pulling Leg Strap to secure your feet together if you have trouble keeping the buoy in place. By immobilizing the legs you can build upper body strength and mentally focus on proper hip rotation generated by the core. 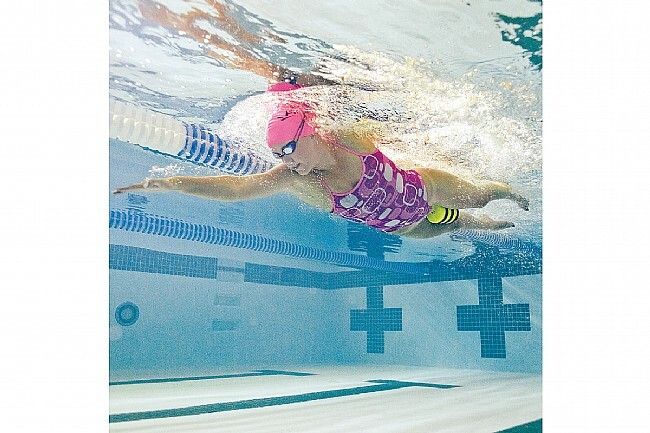 The Foam Pull Buoy is perfect for aligning your body from head to toe and improving symmetry as you swim. 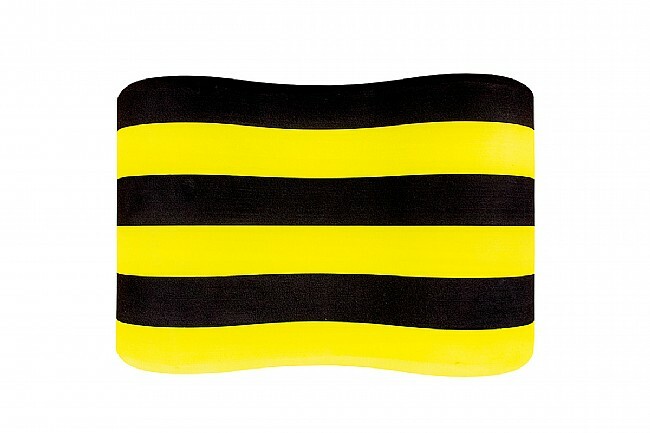 Comprised of an EVA foam material that will not chafe or irritate the skin.